Regardless of how stacked a laptop’s specs are, it is useless if it cannot hold charge. Luckily, a good number of notebooks in the market can last at least 9 hours when surfing over Wi-Fi at a reasonable level of brightness. Standing top among many laptops, we found Lenovo ThinkPad among the most reliable laptops due to its 17+ hours battery life. Along its incredible battery life, Lenovo Think Pad T480 comes with a great keyboard and an excellent performance.All these are packed into its durable military chassis make, which is capable of withstanding humidity, extreme temperatures, vibration, and dust. If you intend to run productivity applications and light gaming, this laptop is an ideal choice due to its Nvidia MX150 GPU. 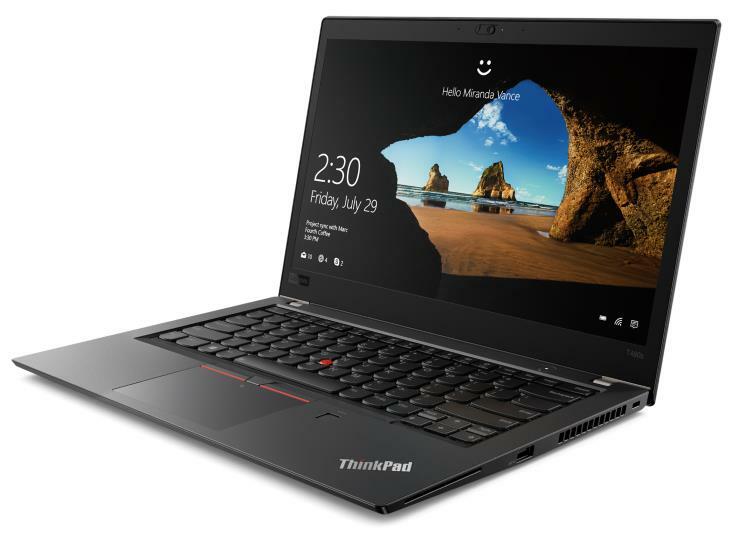 Lenovo ThinkPad T480 has a 14.1-inch screen and a 1920 x1080 resolution display, enough for showing clear images. Its core i7 CPU makes it great at handling complex tasks, and with its 16GB RAM, you can count on the laptop’s performance capabilities. This lightweight laptop also has a 500GB SSD, enough to store most of your files. Coming with an 8th Generation Intel Core i5 or Core i7 CPU, Dell is a fast laptop that gives the user nearly to 16 hours of use. This 11-inch, ultra-slim, lightweight laptop has a standard 1080 pixels screen that makes watching videos or playing games more fulfilling. 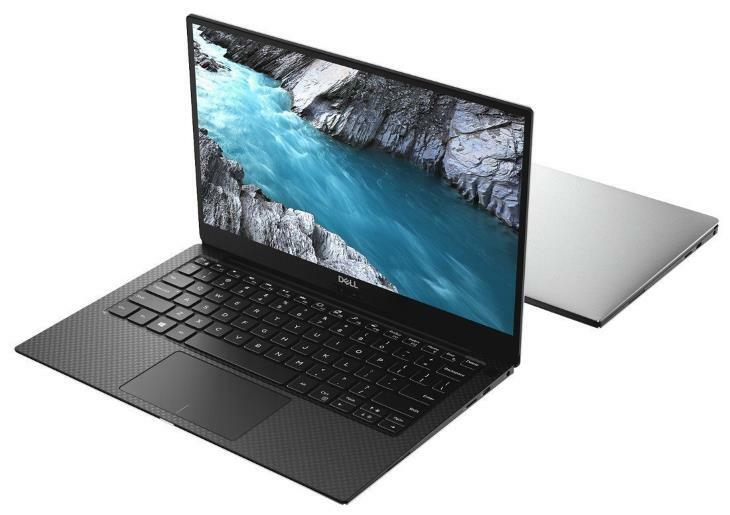 Dell XPS 13 9360 has a speedy 256GB SSD, and 8GB RAM makes it possible for you to store more files and run more complex applications. This laptop comes with a 13.3-inch high-resolution screen, and its only significant drawback is an awkward webcam placement. With its built-in 4G LTE, HP Envy x2 gives you more than 14 hours of use. It has an excellent solid detachable keyboard, and on top of this, it is incredibly portable. HP Envy x2 works with an Intel dual core processor with a speed of 1.8GHZ and has a RAM of 2GB. If you are hence running more onerous tasks, you might feel that the laptop has a sluggish performance. However, HP Envy X2 is useful if you are running lighter tasks, and you will love its portability, 11.6 inches touch screen, and its High Definition (1366 X 768) display. Made to give you up to 12 hours of use, you will also love this model’s eye-popping 4K display. 9370 is much thinner than it’s predecessor (9360) and comes with a 13.3-inch screen whose resolution is 1080p. The model has an Intel processor of up to Core i7 and you can count on its performance. The cons though are that the laptop has no Type-A USB port, and its webcam looks up the user’s nose. 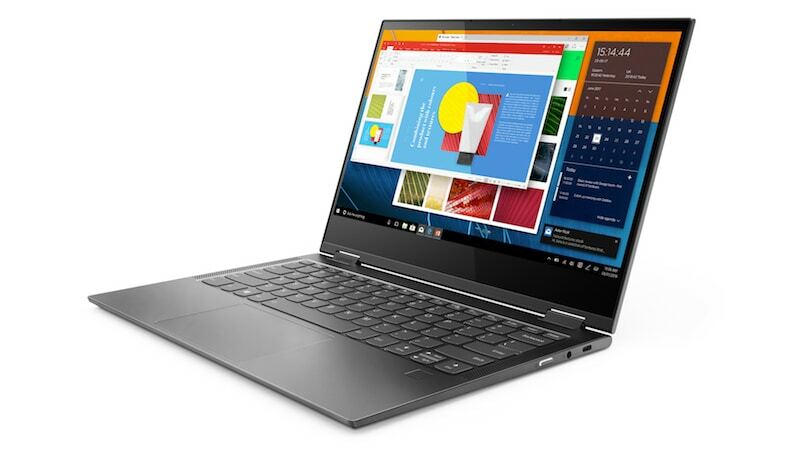 Lenovo Yoga C630 has a beautiful aluminum chassis and a flexible 0.5” design. Its 4G TLE connectivity, a bright 13.3-inch screen and its over 12 hours of battery life makes this laptop an ideal pick. More to this, you will enjoy its 1920 x 1280 display, especially when playing movies, running work programs, and playing lighter games. The significant cons of this model are a stiff keyboard and a poor ratio of price-to-performance. Some users also complain of its hollow audio. This ultra-thin (0.7”) laptop gives the user as much as 11 hours and 29 minutes of use. The security feature of this laptop stands out as you can configure it with a fingerprint scanner or use Windows Hello to secure it. You can count on the laptop’s performance as you can choose one with an Intel processor up to core i7. Finally, this 14 inches laptop comes with a display resolution of 1920 x 1080. Some users though, complain that the laptop’s screen is dim. Made with a powerful performance and a beautiful 15.6-inch display, Dell XPS 15 gives you close to 12 hours of convenient use. The model has excellent graphics, and you can use it to run more complex games like Hitman, or play more demanding videos. Dell XPS 15 comes with an up to core i7 Intel processor, and you can hence count on its performance capabilities. Like many Del Laptops, one significant drawback to Dell XPS 15 is that its webcam is awkwardly placed. For more features on the above laptops and a wide array of laptop reviews, visit Laptop reviews azspecialoffers.